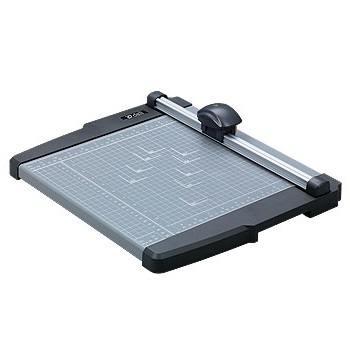 Budget A4 rotary trimmer at a deli...cious price. 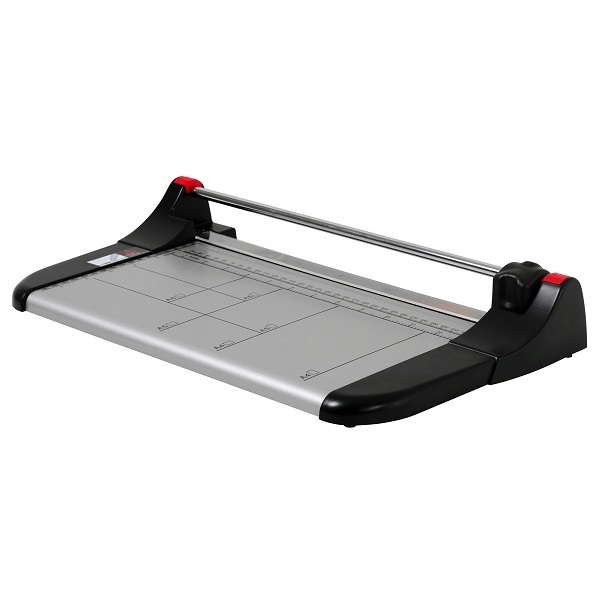 Features a stainless steel fully enclosed rotary cutting blade. 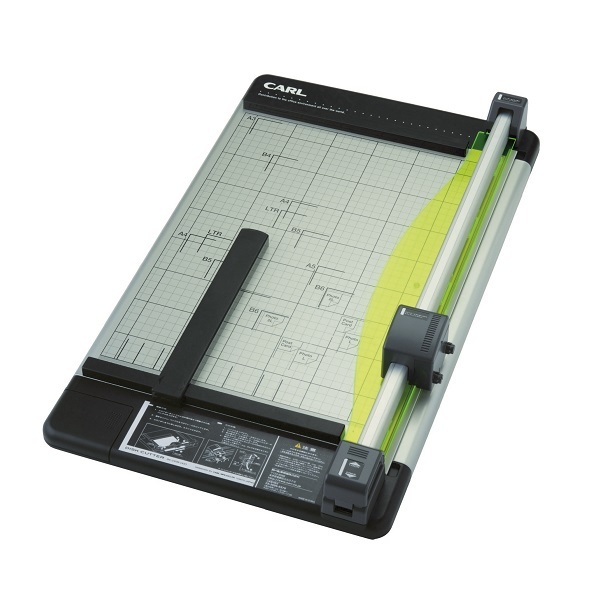 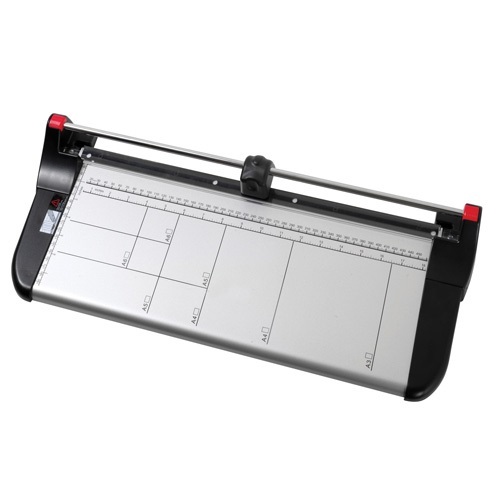 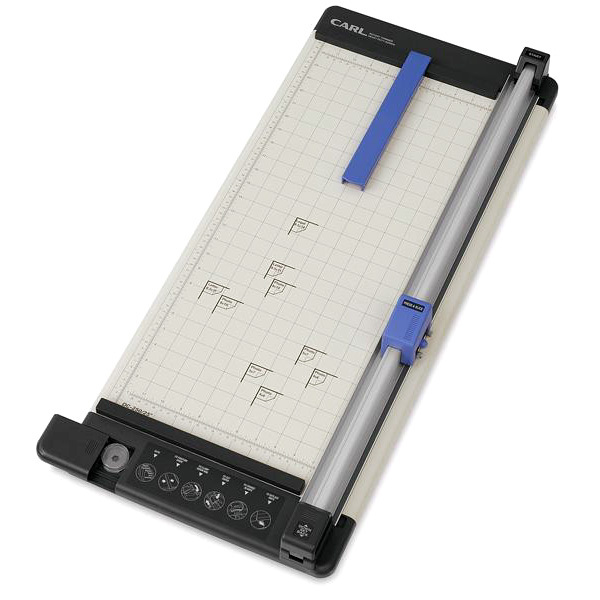 Cutting Capacity - up to 5 sheets of A4-size paper.